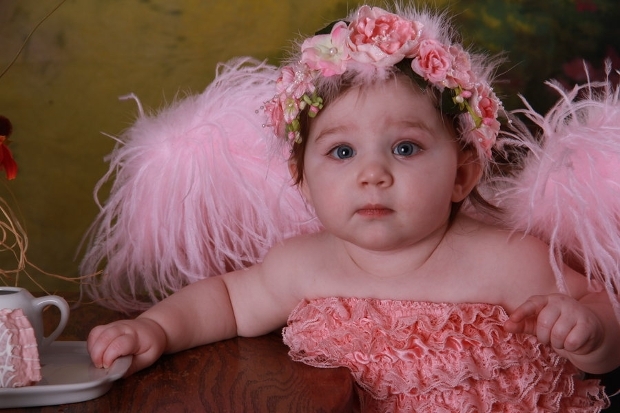 Getting a baby to stay still for just a moment in order to take a picture is an art of its own. Photography has many different aspects that study the human life. 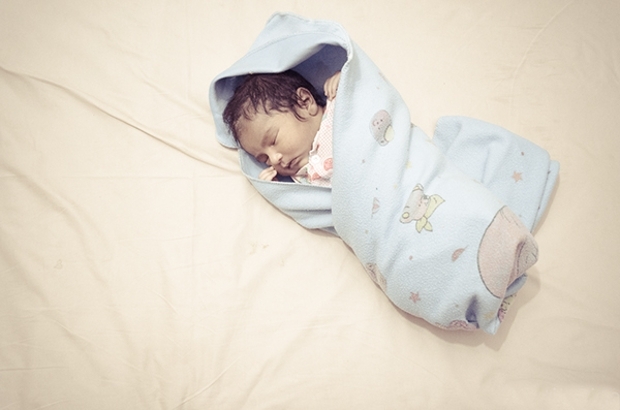 From the moment they are born, babies can be a great source of inspiration that get immortalized through a camera’s lenses. 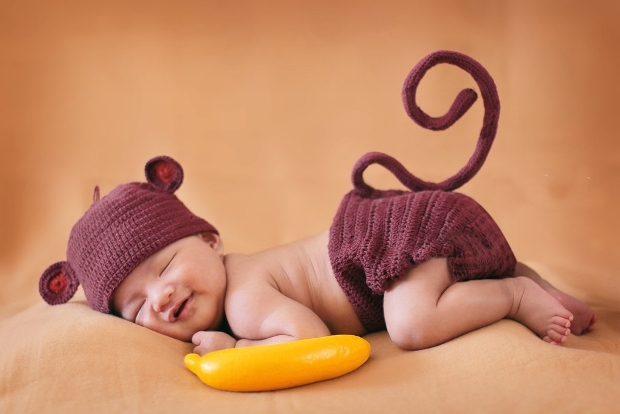 In today’s post you will find a collection of baby photography ideas that will help you enhance your projects with cute babies. 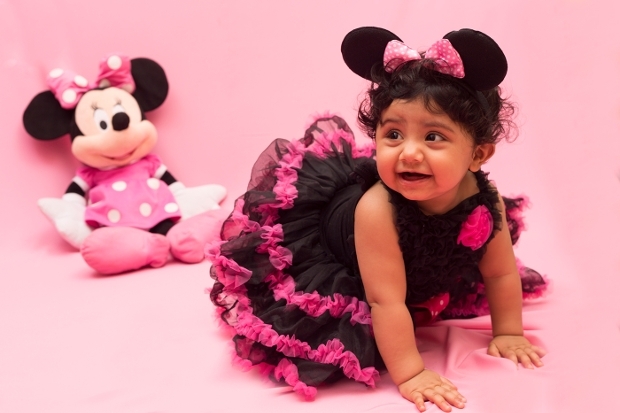 This beautiful baby girl has the air of a future model. 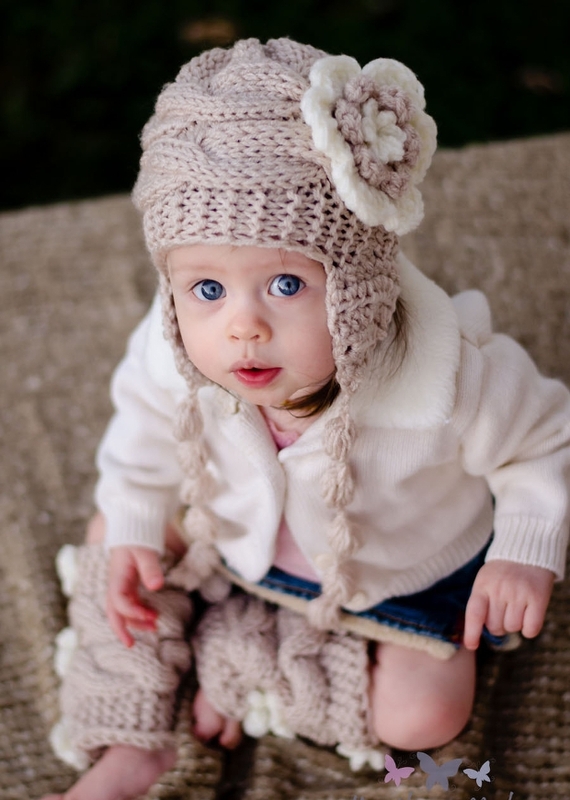 You will find that many baby photography feature babies in the same position giving a cute and adorable look. You can also choose a minimalistic background for extra character. 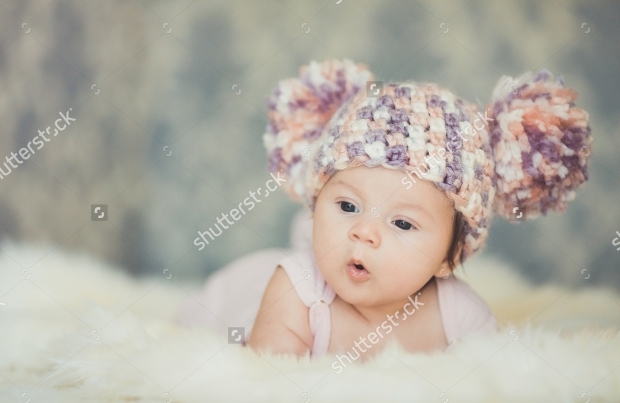 This cute little baby photography with the fancy hat and the fluffy blanket has a stylish design that is suitable for magazines, book covers, greeting cards and web sites. You can find it in extra high quality with excellent prints. 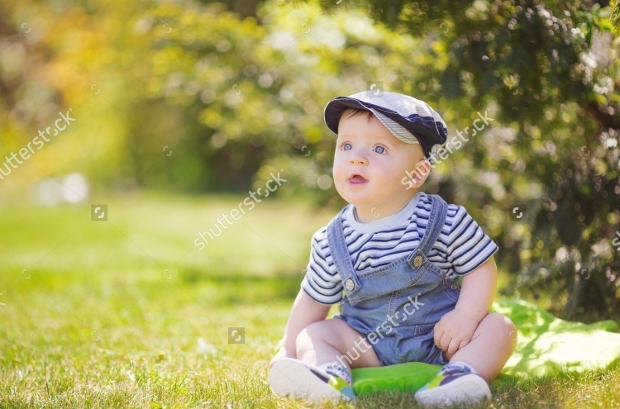 This design of a modern baby photography borders with the retro style. 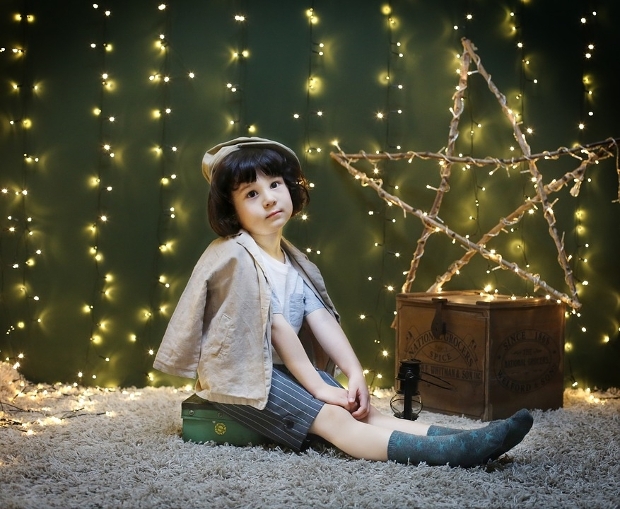 The tea lights along with the star make this photography look stunning and elegant while the kid in the middle acts as the main focus of the design. 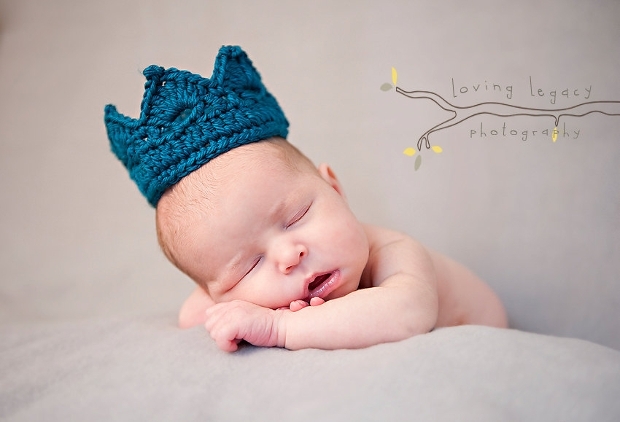 In baby photography it’s a great idea to find designs with creative headpieces like this crochet crown design. 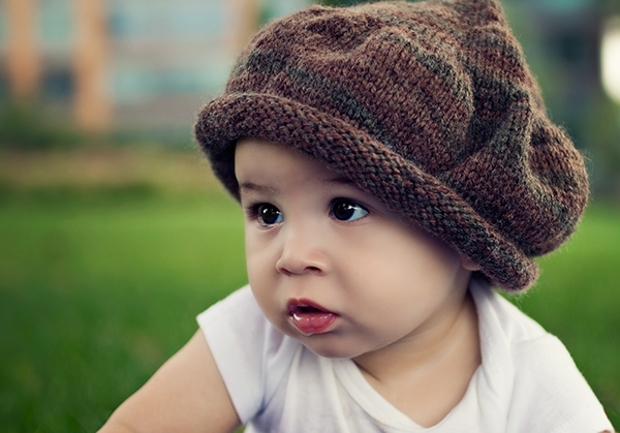 You can also go for one with a small hat that will make the baby look even more adorable in the photography design. This design has a strong set of colors that looks amazing even if it was taken underwater. The baby here has the posture of a swimmer making this jpg picture a great piece to use in greeting cards and brochures. 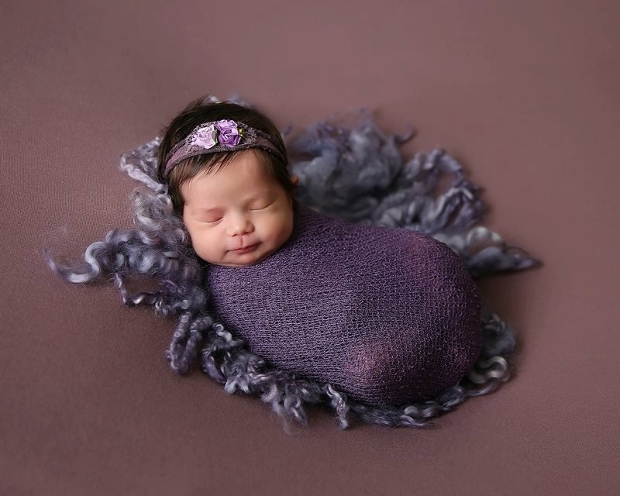 A cocoon design will make the baby look adorable while comfortably nested. 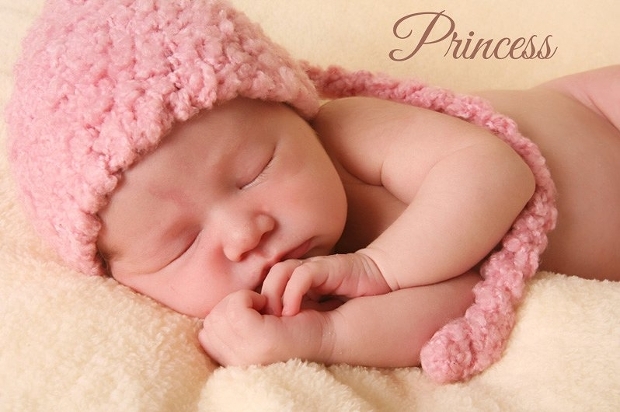 These designs have either awake or sleeping babies and are suitable for magazine’s greeting cards and posters. You will find them in various sizes of jpg, png and eps. 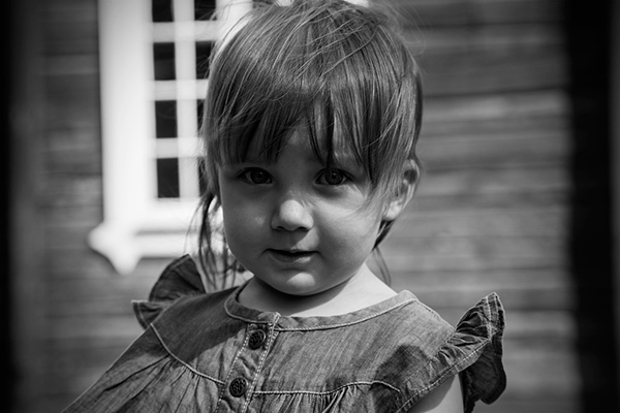 The setting of a vintage photography can say a story that stars a little kid or baby. You can find many stunning designs that will make your projects look stylish and elegant with a vintage touch of vivacious character. 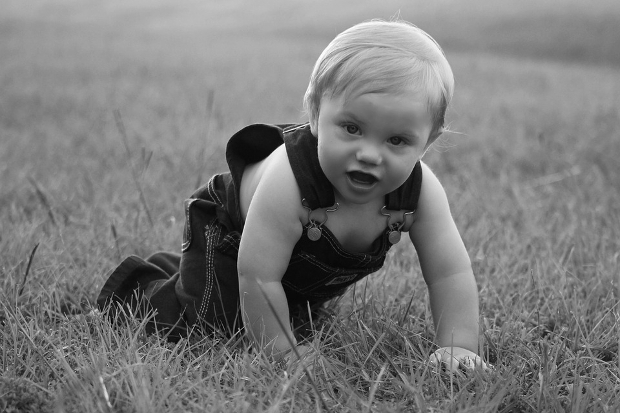 Black and white photography takes a classic turn with babies starring in them. 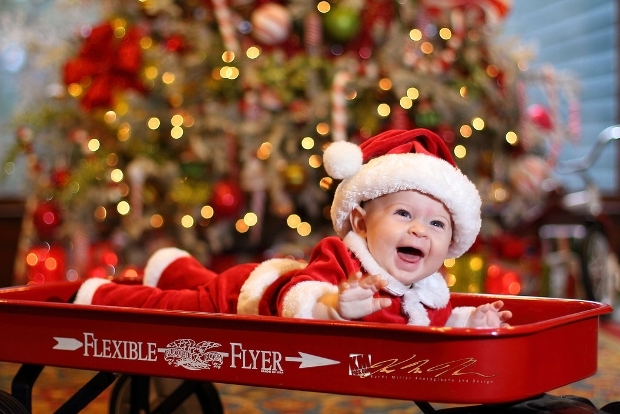 This cute little baby is sure to steal everyone’s attention as soon as they set eyes on it. Available in free of charge jpg format file. Creative clothes and fun designs can give an instant upgrade to a photographs style like these hat and shorts. 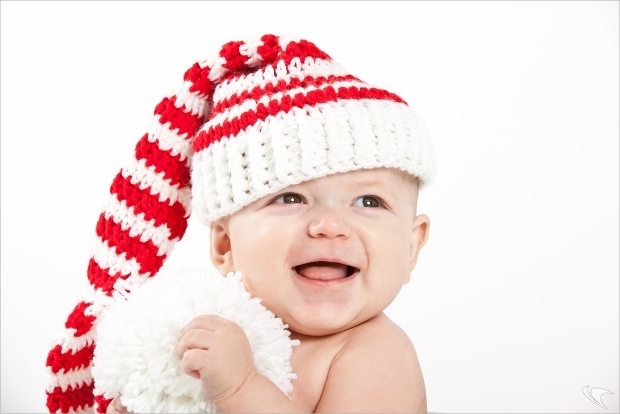 You can choose a design with bright colors and happy babies to make everyone’s heart melt when they see your projects. This design can be used in many projects like posters, brochures and greeting cards. 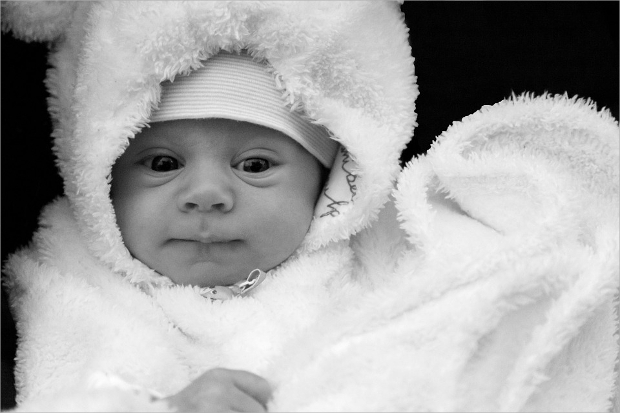 The black and white style adds a classic tone while the look of the baby brings it all together in a beautiful synthesis of jpeg format file. 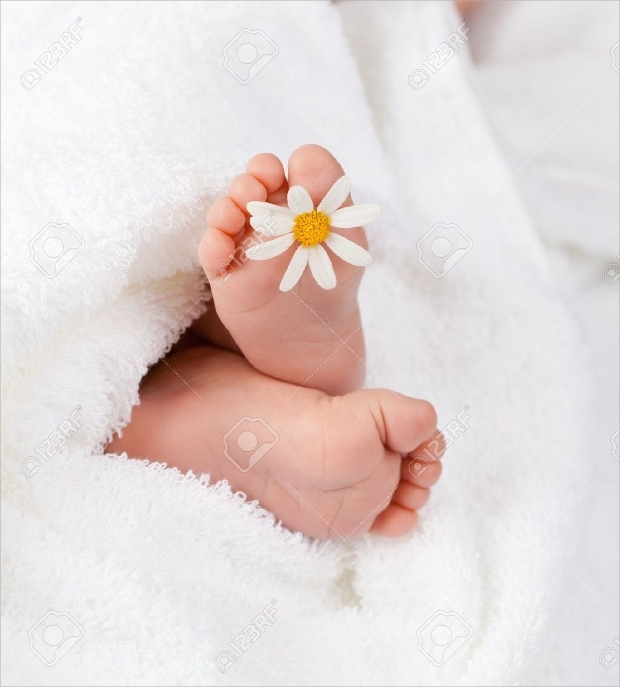 Baby feet offer a sweet look for many projects. In colorful as well as black and white designs you will find many variations to choose from in order to use in web sites, blogs, book covers and poster designs. 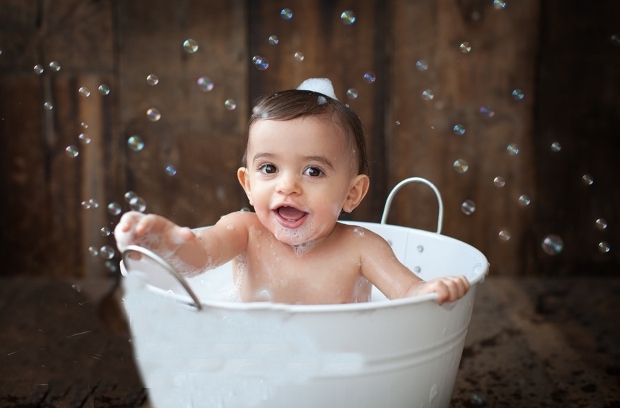 Babies don’t have many objections when it comes to their background décor. 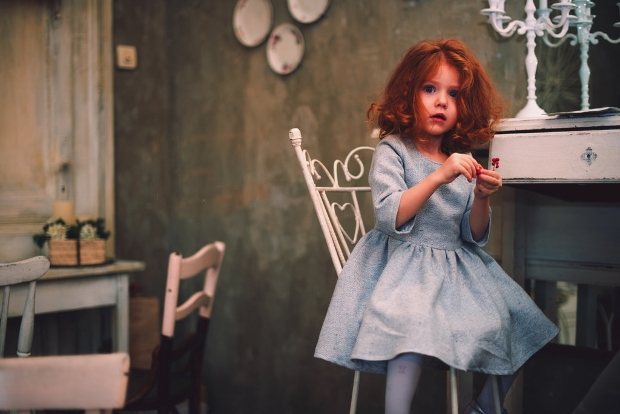 For this reason you can find incredible vintage photography that will make your projects look adorable. In any case we hope that the previous collection inspired you with fresh and new ideas for your current and upcoming projects.